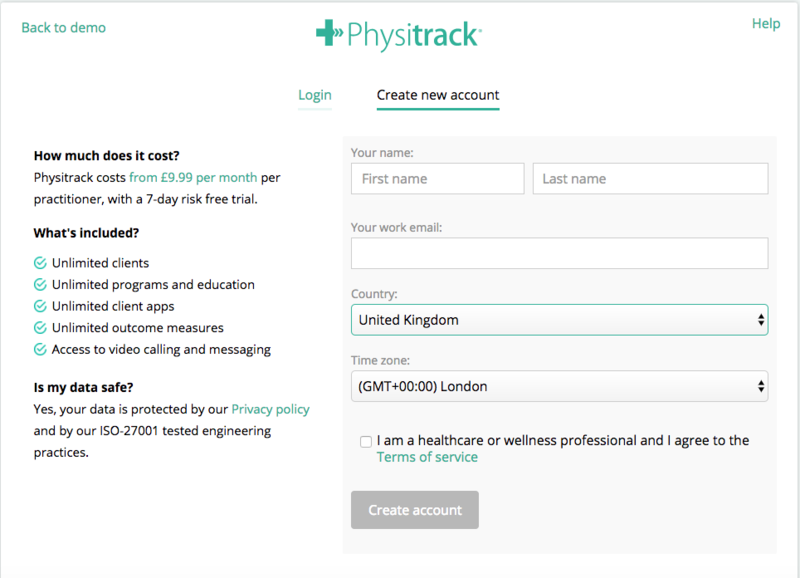 Physitrack offers FREE licenses to students studying Physiotherapy, exercise physiology, osteopathy, chiropractic and other health sciences for the duration of your studies and up to 6 months after qualification. Here's how to activate your free license. You should have been provided with an academic affiliation code. 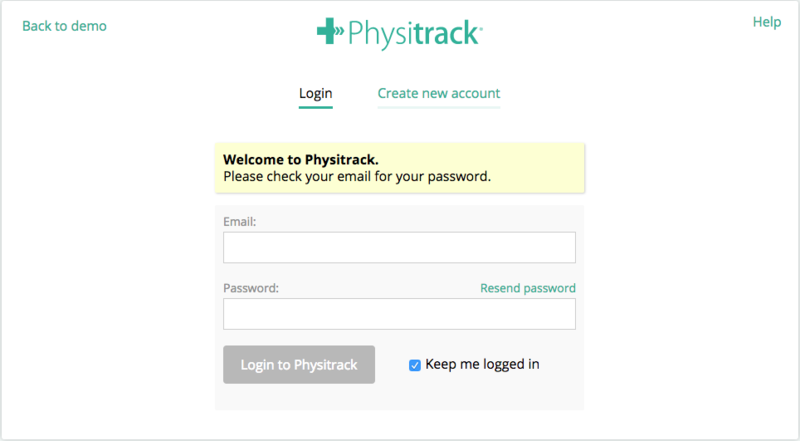 Register for Physitrack via the "Create new account" tab. After entering your name and email address and selecting your country, read and agree to the terms of service and click "Create account". 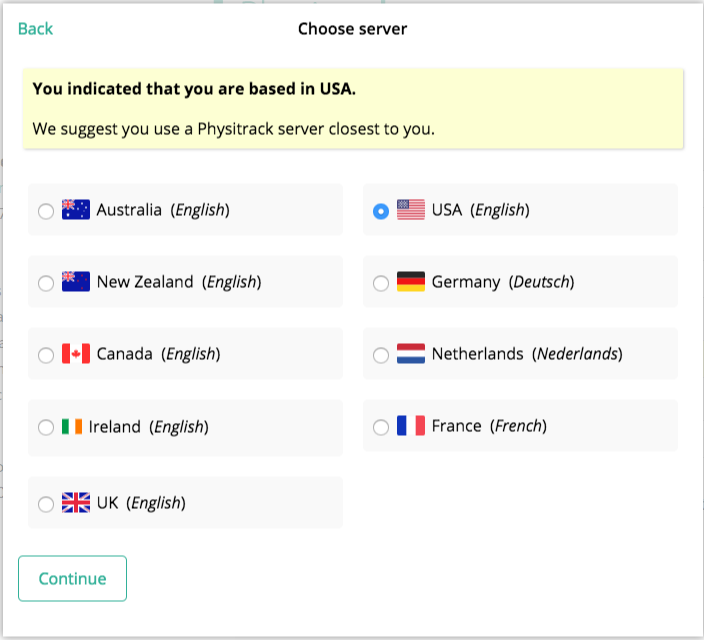 Select the server that your information will be stored on (chose the country closest to you) and click "Continue". You will now be asked to enter a new password. 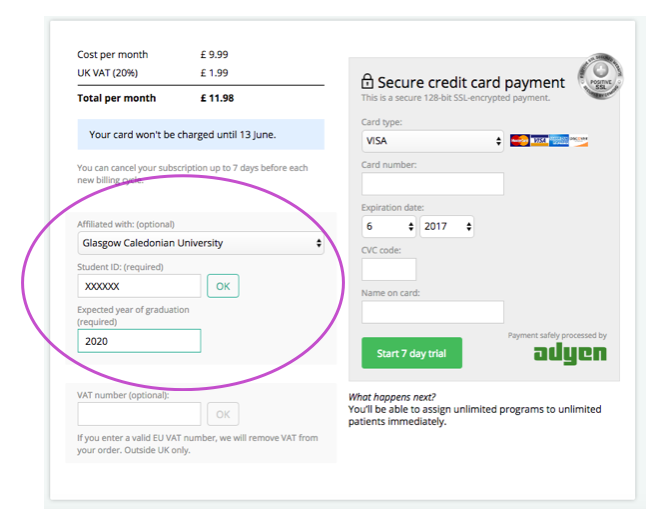 Find your university in the "Affiliated with" drop down box, enter your institution's Physitrack access code previously provided to you by our team in the "Student ID" box, and your year of graduation. Click "Ok" to update this information. 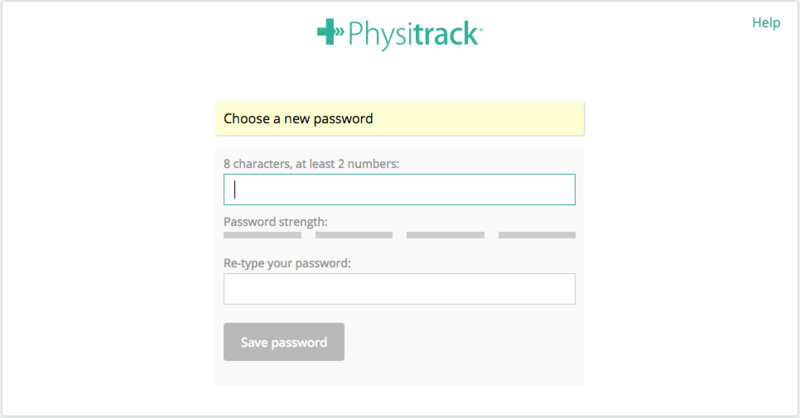 This will zero the price and allow you to start using Physitrack for free for the duration of your studies! Enjoy! 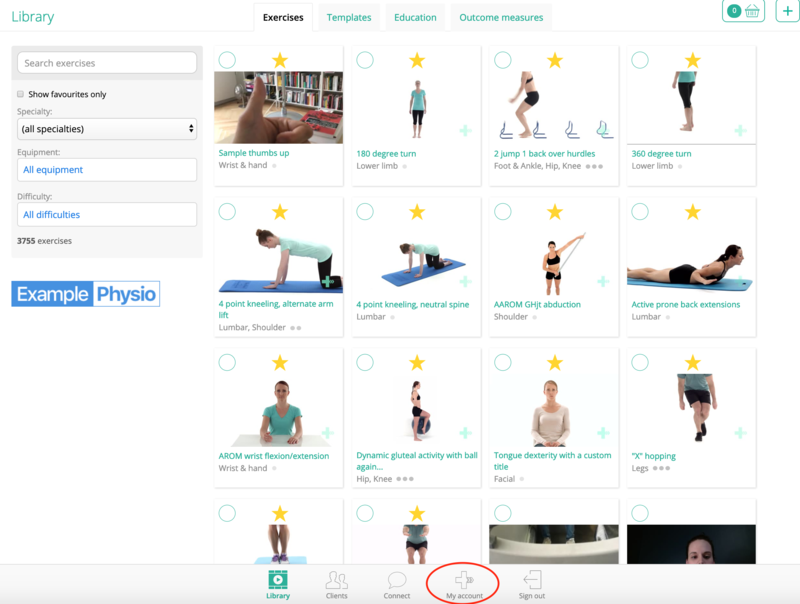 If you are already signed up and want to update your affiliation, please access My Account and the My Practice tab. Scrolling down you will see an Affiliated With dropdown. There, you can choose your affiliation and it will be applied to all future transactions.